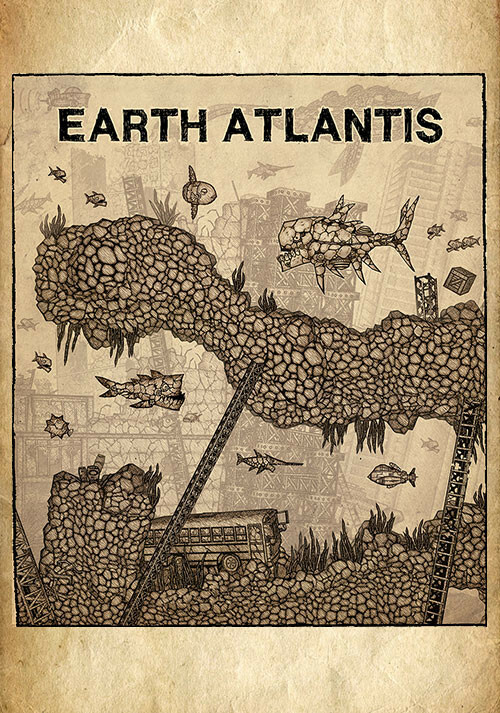 Buy Earth Atlantis as a Steam Key. 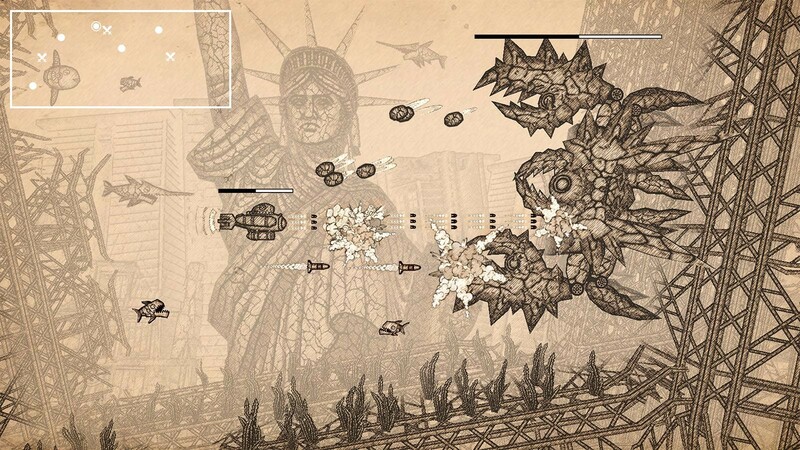 "Earth Atlantis innovates by bringing in ideas from the metroidvania genre to its shoot'em up shell, creating an experience that is unlike any other." 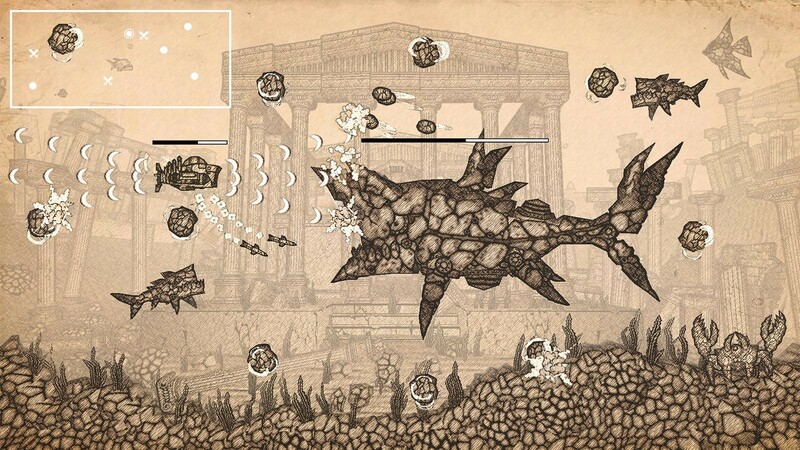 "Even if you're not a fan of bullet hell you should give Earth Atlantis a try, this really doesn't deserve to sink without a trace." 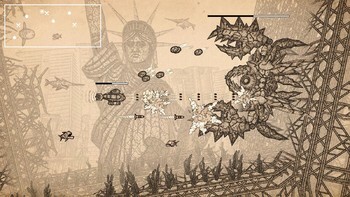 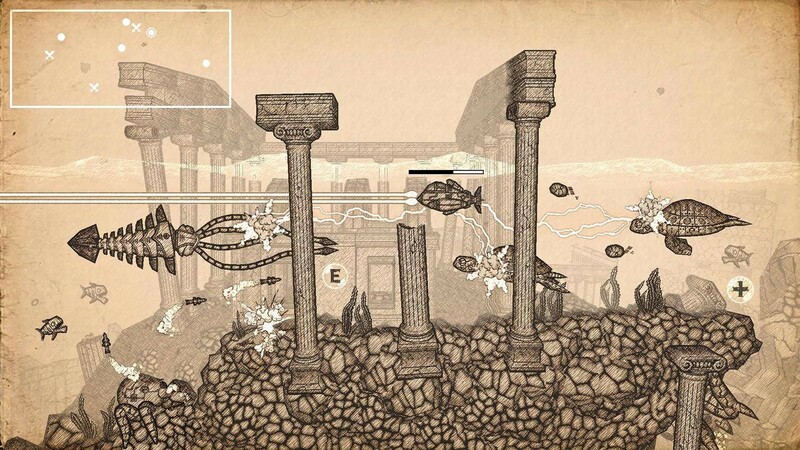 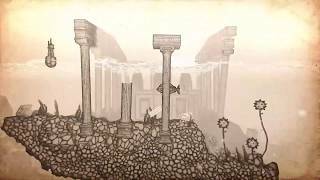 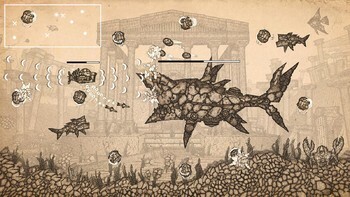 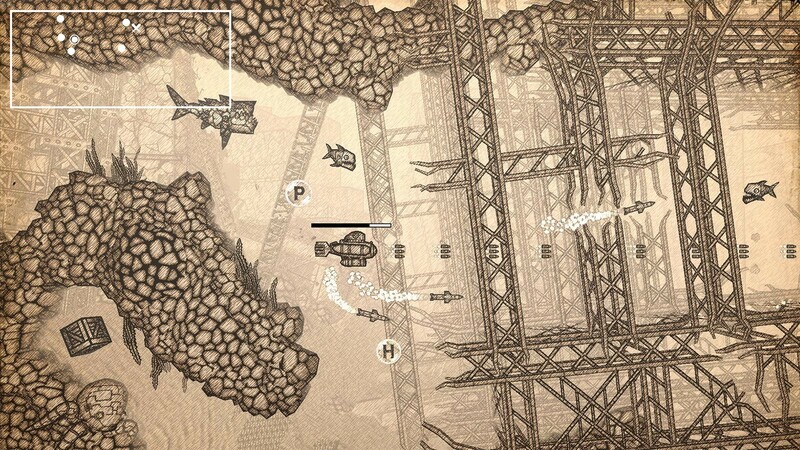 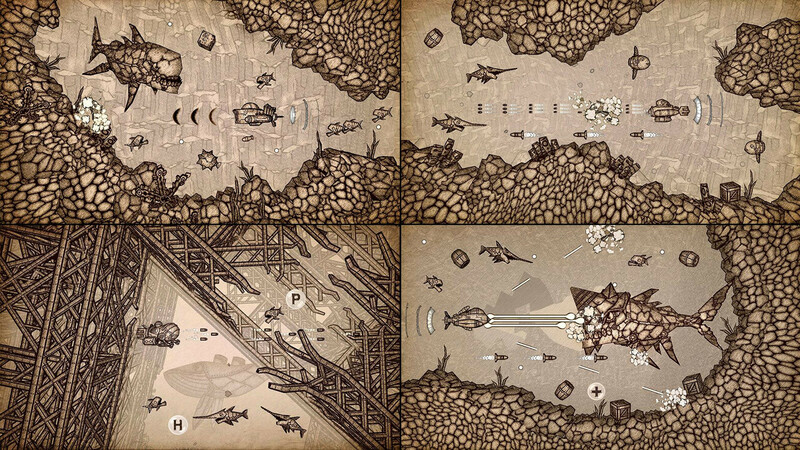 "Earth Atlantis mixes exploration and scrolling shooter elements to create a challenging, if occasionally frustrating experience. 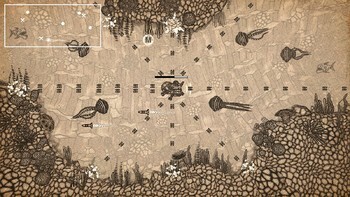 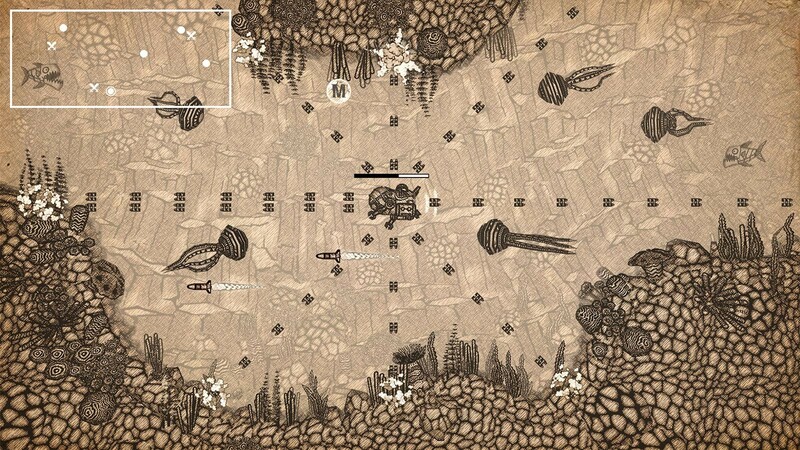 The map-inspired visuals are the most unique and..."